Jensen / Amador neighborhood was built in 2 phases. The Jensen neighborhood section from Jensen St. to Nevis St. was built by Jensen homes between 1953 and 1968 and homes range between 1,001sf. and expanded homes reach well over 2,000sf. Lots sizes are from 5,900sf. to 10,000sf. 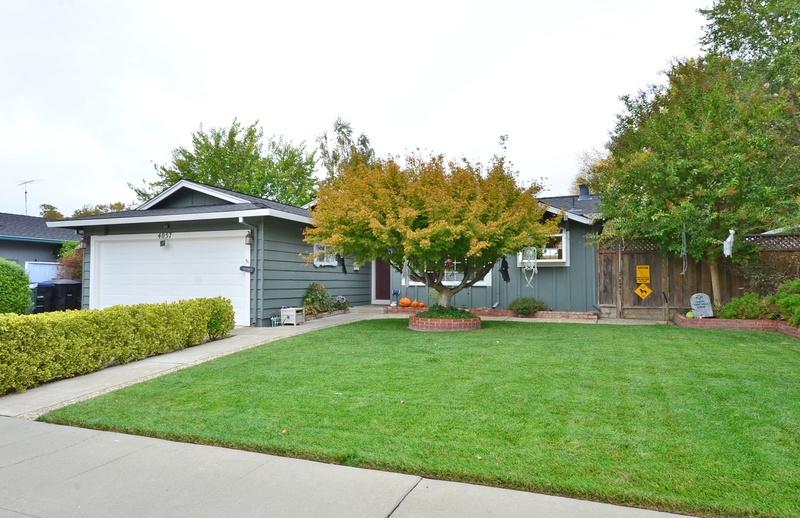 The Amador Neighborhood was built by Devmar homes between 1960 and 1970 and homes range from 1,104sf. to just below 1,700sf. Lots range from 5,000sf. to over 10,000sf. 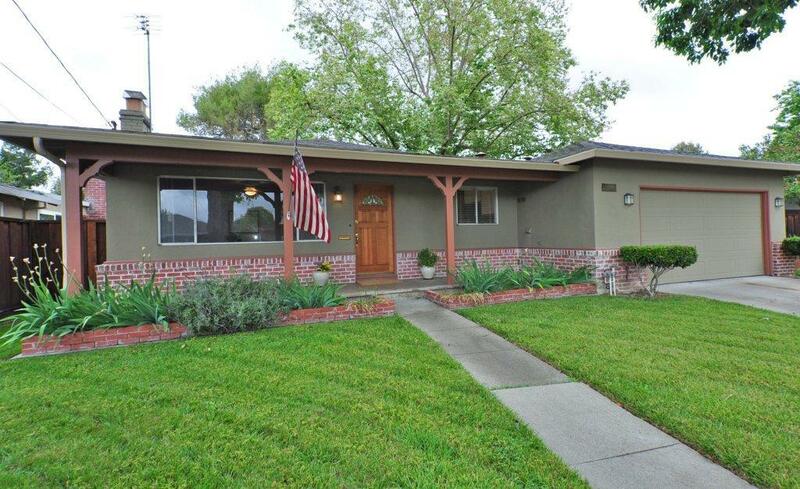 These homes are mainly single level with some two story homes that are remodeled. The Jensen / Amador neighborhood is located walking distance to Alisal Elementary school which is located within the neighborhood and Amador high school is located across the street on Santa Rita Rd.